Quality and performance at a great price. 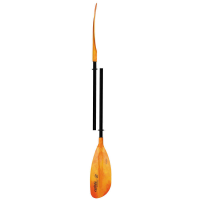 The Carlisle Magic Plus Touring Paddle is perfect for beginners, intermediates or anyone looking for a solid back-up paddle. .